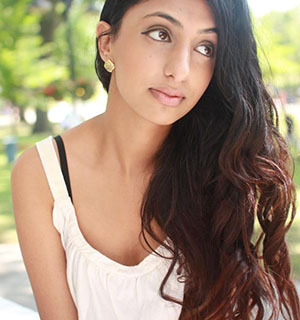 The film is showcasing Toronto’s local Sikh spoken word artist Rupi Kaur. The poem takes us through an emotional journey telling the story of the cancer crisis in Panjab and how a Sikh family has been affected by it. Rupi Kaur performed this piece at the largest Sikh youth festival in North America – When Lions Roar. The simplicity of this film is what makes it so remarkable. I tried to capture her body movement through various angles to allow the audience to physically feel her words.